Wacoal have designed exceptional lingerie for a whole family of their own brands since 1946. Each brand has its own personality and position in the market. 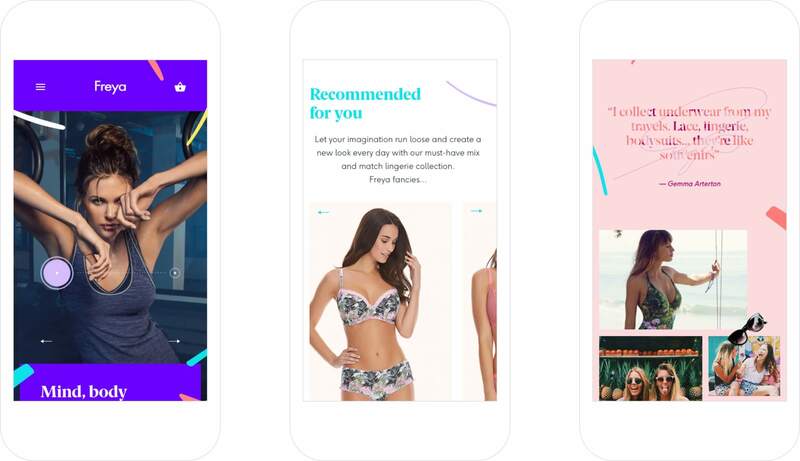 Our task was to explore ways of improving brand experience across all of Wacoal’s e-commerce sites. Wacoal Europe plans to redevelop all B2C sites across its family of brands, including their own master brand website. They asked us to improve brand experience for casual browsers through to loyal shoppers across its family of brands. 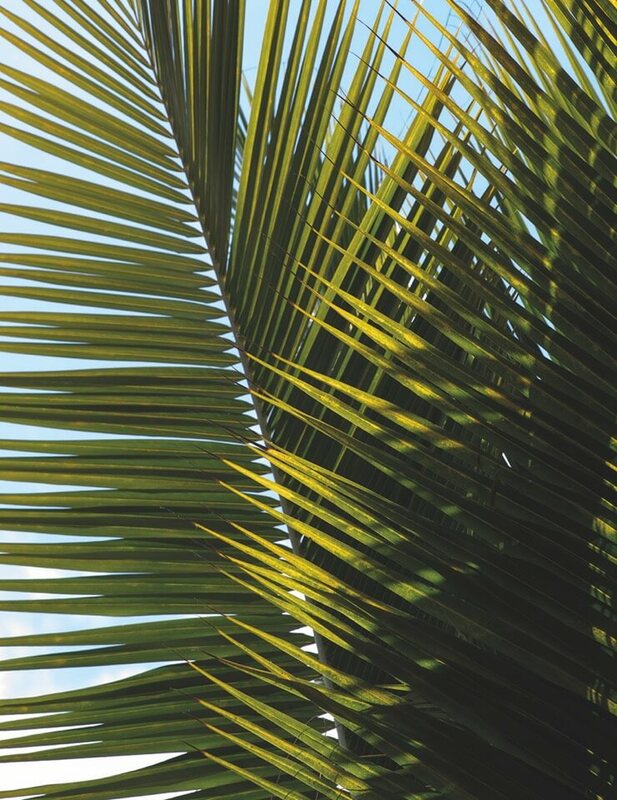 We positioned our approach around Wacoal’s fashion brand, Freya. 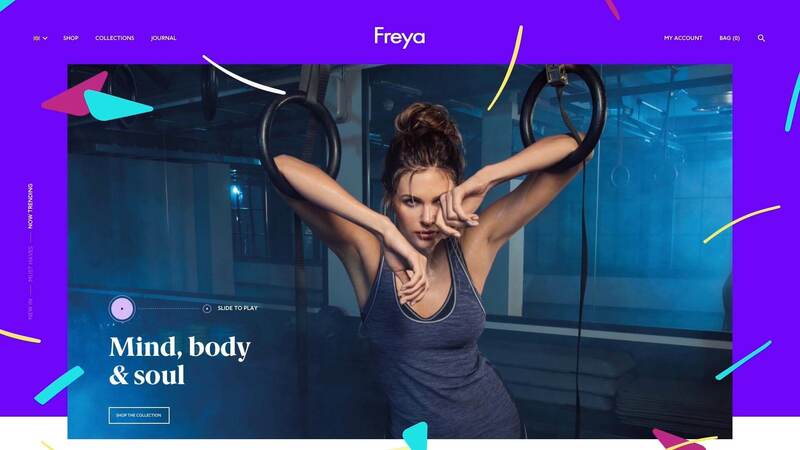 Freya offers lingerie, swimwear and activewear. The creative approach had to encompass the brand proposition ‘My Diverse Life’. ‘My Diverse Life’ follows the varied lifestyle of a very social, active and colourful twenty-something year old. The timescales gave an Art Director and I, a week to produce initial concepts and prototypes. My role was to express fluidity and energy through interaction, motion and layout. All work is property of Amaze Ltd and Wacoal Europe.